Ok. Enough of 'Cardboard Day'. It's time for 'Cardboard Night'! 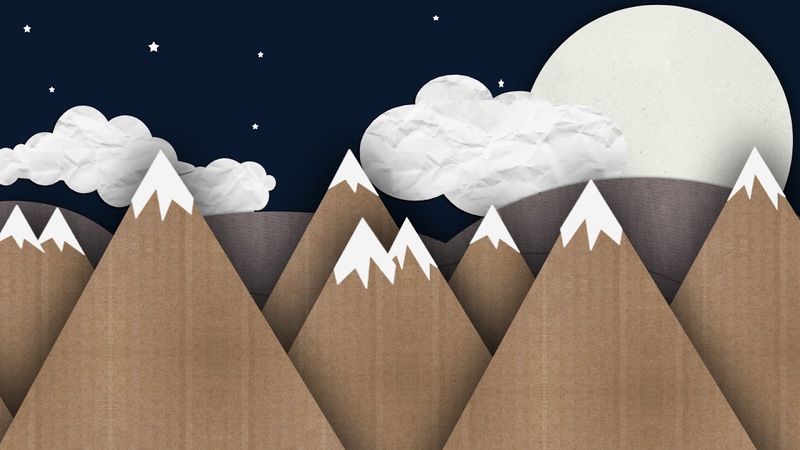 This is the complementary wallpaper to 'Cardboard Day' which I posted a few of days ago. If you liked that one, you will like this one as well! I probably will turn this into a Chrome theme for everyone to use as well.